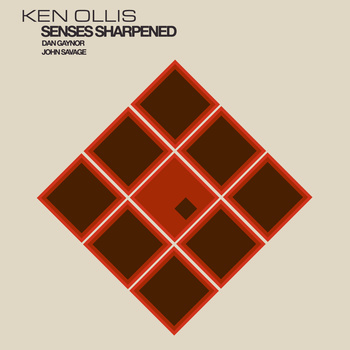 Ken Ollis’s incredible new album is out today, featuring Ken on drums and compositions, Dan Gaynor on piano and John Savage on flute and sax. This is one of our most adventurous releases to date and is really a fascinating group of tunes by Ken. You can hear more about his process in the podcast at the left. Have a listen, have a download! The CD Release will be at the Creative Music Guild’s Outset series this Wednesday the 18th in Portland. Enjoy!